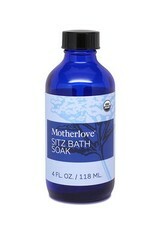 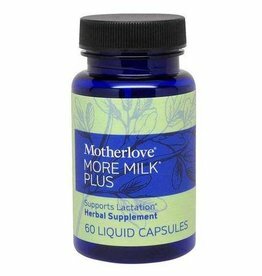 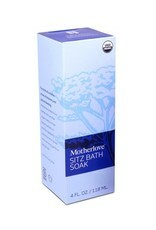 Motherlove's sitz bath in a convenient liquid concentrate! 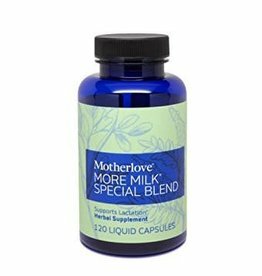 An essential item to have on hand after labor and child birth, this combination of herbs soothes the discomfort of sore perineal muscles. 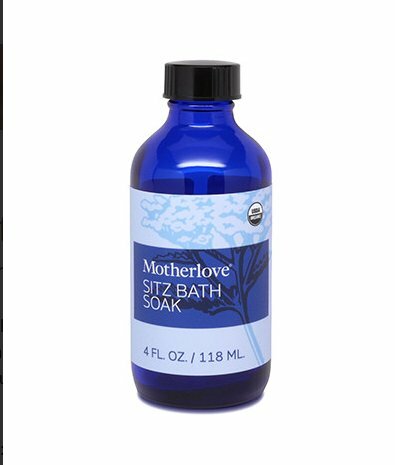 The USDA’s national organic program does not permit the use of ingredients made with GMOs in certified organic products. 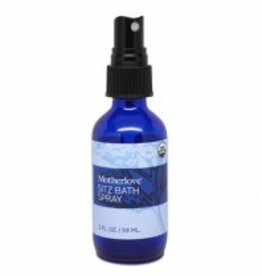 This soothing herbal spray is perfect for use with pads or when you don't have time for a longer sitz bath soak.